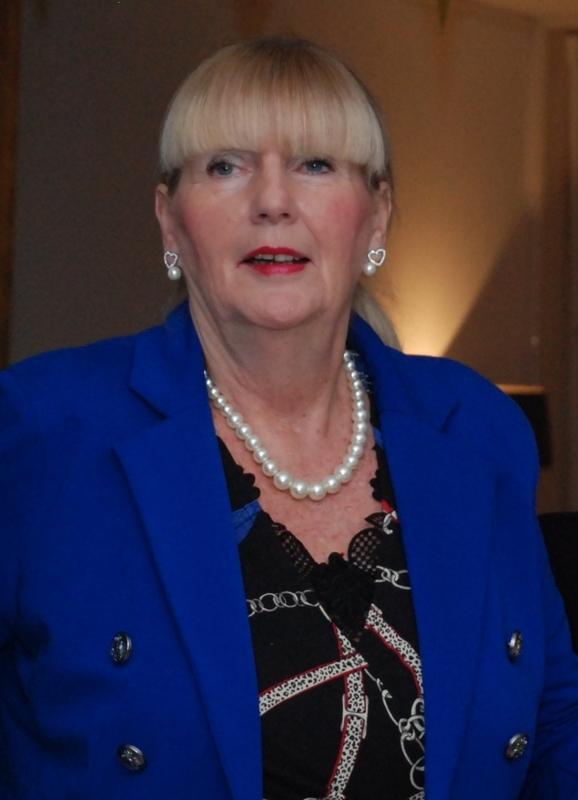 On Monday 25 March, a beautiful soul was lost to this earth: a great love and incredible caring mother, Conny van Polanen. Conny touched so many hearts over the course of her life. She was always there for people, showed infinite patience, warmth, love and care, and had tremendous capabilities for understanding and forgiveness. These things defined Conny during her life and right up to the last seconds of her life on this earth, always putting the needs of others before herself. 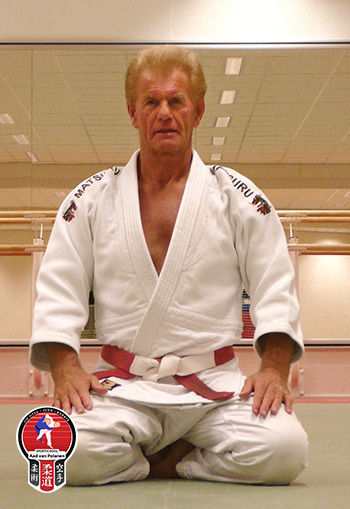 Conny worked at the sport school for 45 years, including giving classes in youth judo. She shared her warmth and love with so many children in these 45 years, always giving a perfect example of how a person should be. Conny is no longer with us on this earth, but she lives forever in our hearts and thoughts! We will miss you very much! The private funeral took place on Good Friday, 29 March 2013.